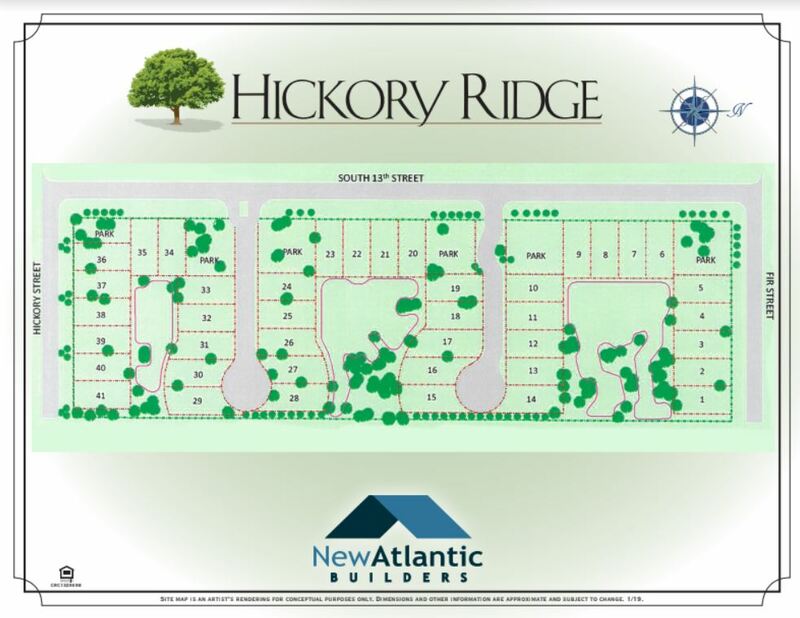 Hickory Ridge is a charming and intimate community located in the heart of Fernandina Beach. This new community is a bike ride to the beautiful nearby beaches. Enjoy all that Fernandina Beach has to offer with its historic downtown shopping, dining, and marina. Visit the Amelia Island Lighthouse, the Fernandina Beach Main Park and many other nearby attractions. New homes from the mid $200s.